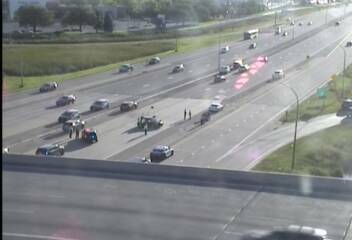 At 8:40 a.m., the latest crash is on northbound I-35 at County Road 50 in Lakeville. 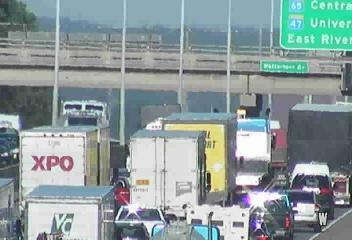 Traffic was not moving on eastbound I-494 at Hwy. 169 due to a multi-vehicle crash. 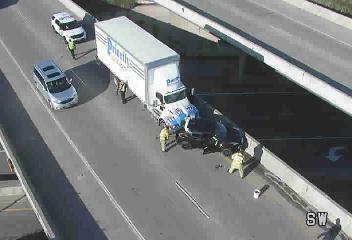 Other hotspots include eastbound I-394 due to a crash at I-494. Other slow spots include northbound Cedar Avenue due to a crash at Nicols Road in Eagan, and northbound I-35W at Portland Avenue. 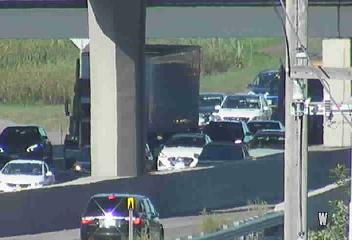 It's nearly a standstill on westbound I-694 at Silver Lake Road where a crash is blocking lanes. Here is your metro traffic map at 8:40 a.m.